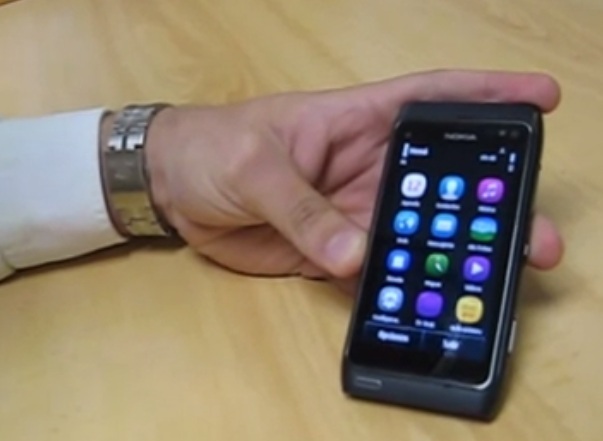 Diogo sent this video in to Andre’s post and I thought it would be useful to see Symbian Anna on the Nokia N8. I don’t speak Spanish, but to those who do, is he saying anything new or noteworthy? How do you find the performance? Has it been worth the wait? Possibly can’t tell from this video alone. We don’t know what they’re still working on before we get our hands on Anna.